대구 공항 내에 부스가 없어서 좀 불편한거 빼고는 만족합니다. 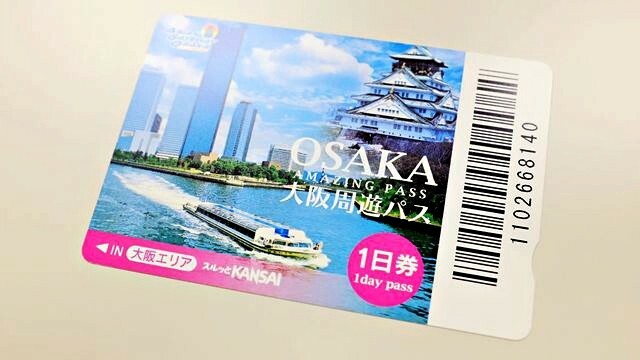 Don't miss your Osaka Amazing Pass Ticket while having a vacation in Osaka. You will get an unforgettable Osaka amazing pass itinerary. 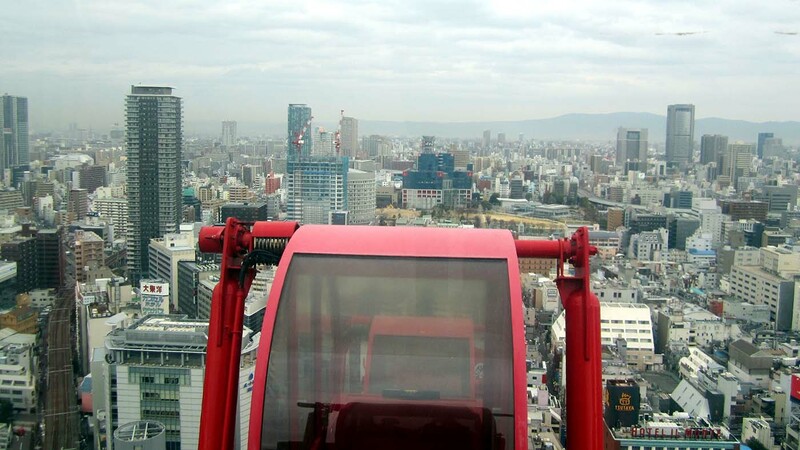 Osaka Amazing Pass gives you the experience to explore Osaka. 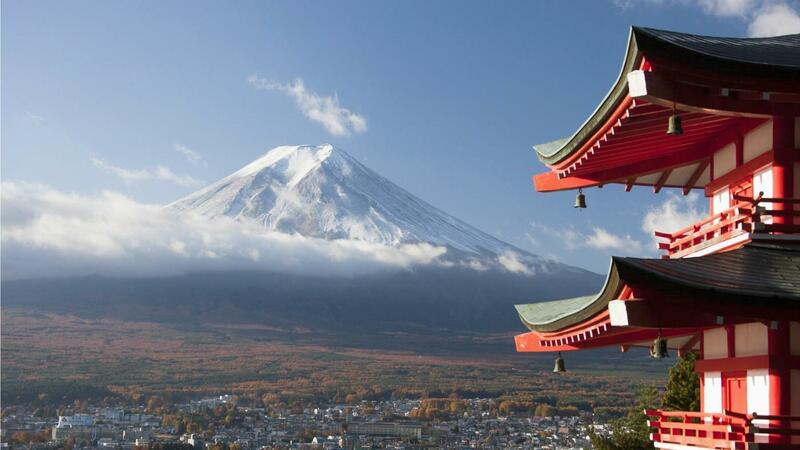 Visit some famous tourist attractions in Osaka and get many enjoyments only at a low price. Choose one of 1 or 2 days pass for extra flexibility. 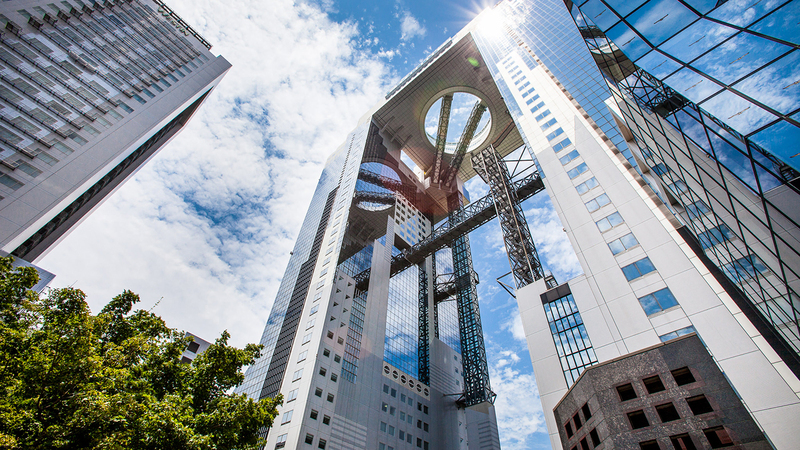 Enter the Umeda Sky Building. Experience the traditional life in Osaka Museum of Housing and Living, all included in your pass!. 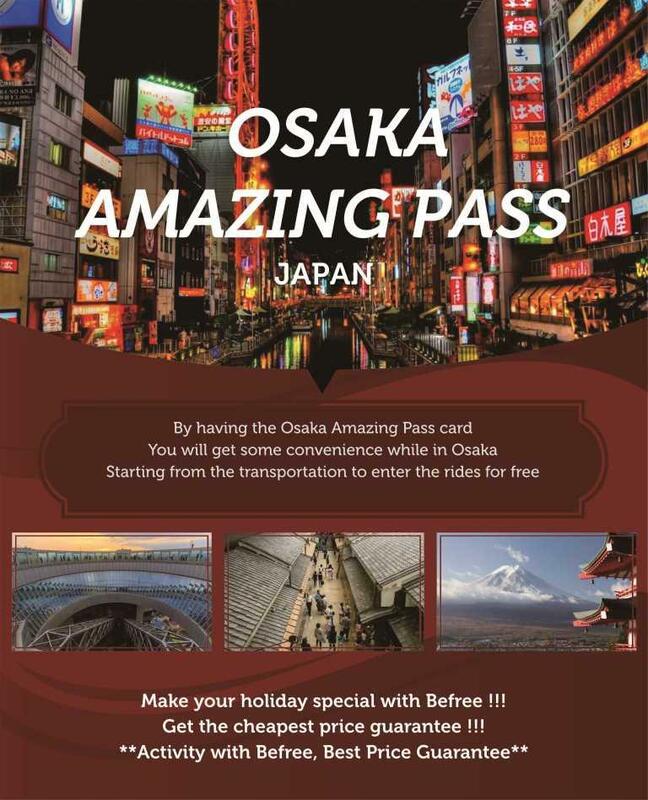 Get the best Osaka amazing pass price online to make your vacation meaningful. Osaka 1-Day Pass is available on Osaka Municipal Subways Midosuji, Tanimachi, Yotsubashi, Chuo, Sennichimae, Saka Mizu, Nagahoritsu Lumi Ryokuji, Imaza Toshi, and Nanko Port Town Line. Osaka Municipal Subway, New Tram, and City Buses are available. Osaka 2-Day Pass is available on Midosuji, Tanimachi, Yotsubashi, Chuo, Sennichimae, Saka Mizu, Nagahoritsu Rumi Ryokuji, Imazatosuji, and Nanko Port Town Line. Umeda Sky Building Floating Garden Observatory, HEP FIVE Ferris Wheel, The Museum of Oriental Ceramics, Osaka, Osaka Science Museum, Natural Hot Spring Naniwa no Yu, Osaka Museum of Housing and Living, Tombori River Cruise, Tombori River JAZZ Boat, Dotombori ZAZA, Kamigata Ukiyoe Museum, Entrepreneurial Museum of Challenge and Innovation, Osaka Castle Museum, Osaka Castle Nishinomaru Garden. You can only pick up at the airport you specify at the time of payment. This is an open date ticket, no time limited of redemption for a physical train ticket. Valid for 1 year from the date chosen. Are you going to have a vacation in Osaka and want to see all the amazing sights, but still save a lot? If so, then Osaka Amazing Pass is the right solution for you! The access provides an unlimited use for the Osaka Subway, tram and bus network, plus entry to dozens of major Osaka attractions for 1 or 2 days. 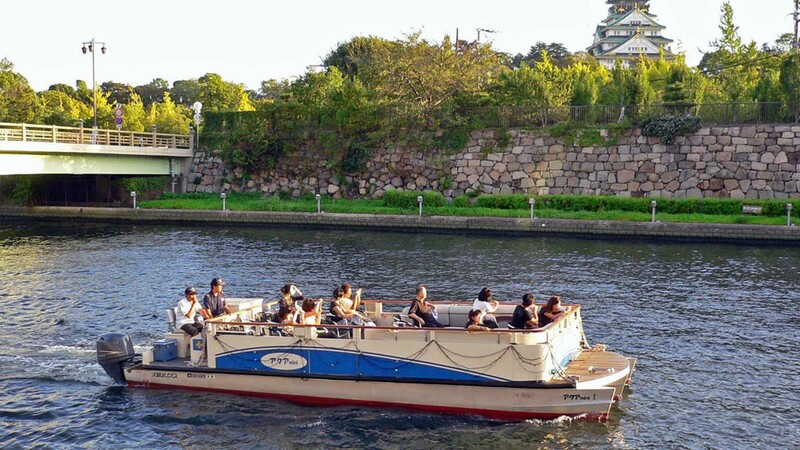 Choose some of the city's most famous landmarks such as Osaka Castle, Osaka Zoo, or Nagai Botanical Garden or take a trip on the famous Tombori River with a classic river cruise or cruise tour of the Tombori River. 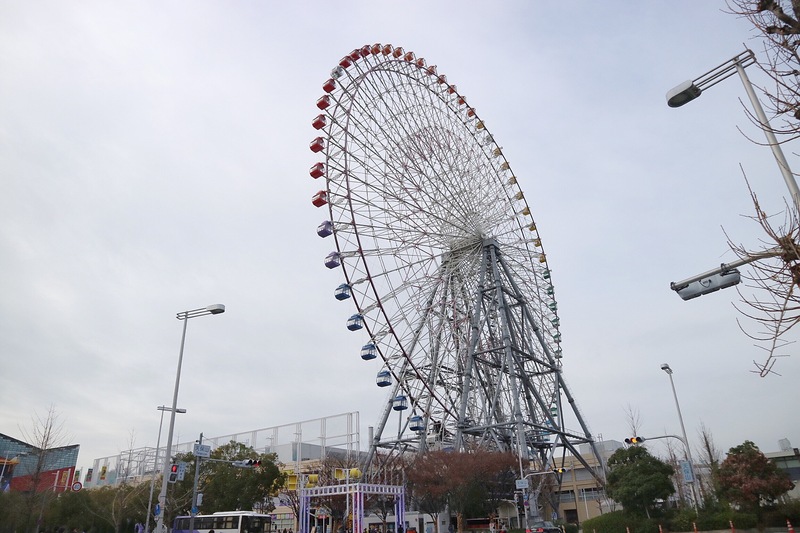 Osaka Amazing Pass is also equipped with guidebooks and coupons that provide special offers and discounts at a number of shops and restaurants in Osaka. This is the perfect offer for those who want to make the most of their holiday in Osaka. 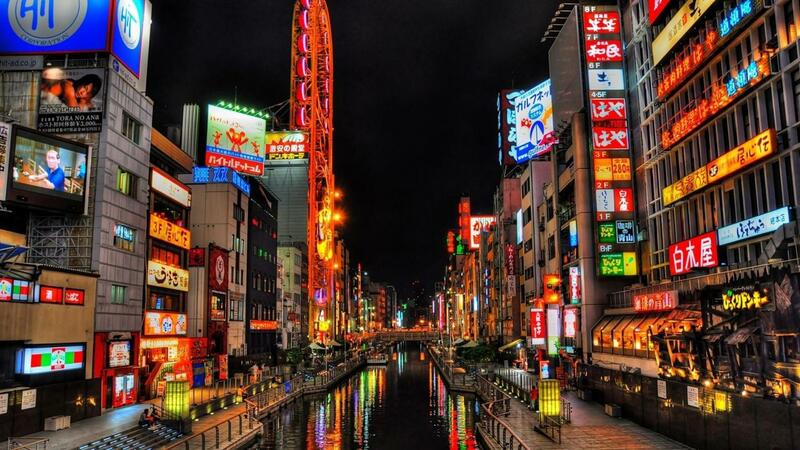 Get big budget savings and explore Osaka in 1 or 2 days with Osaka Amazing Pass. A : Although it varies from one tour to another, we recommend that you book at least seven days in advance. This is because seats may be closed in advance or the tour may not be completed due to overtime. If you need to make a reservation in a hurry, please call us at 0271-7451109 or check your availability via Whatsapp +62813-9391-5790. Q : Can I use this voucher directly? A : Yes. You do not have to redeem your voucher for this activity. Q : Are there different kinds? And where can I purchase it? A : There are 1 Day Pass and 2 Day Pass. The differences between 1 Day Pass and 2 Day Pass are as follows. Please use whichever is convenient for you. The sale places are different for 1 Day Pass and 2 Day Pass. Here is the detail. Q : Can I exchange from a 1Day Pass to a 2Day Pass by paying the difference? A : You cannot. Please purchase a 2 Day Pass separately, and get a refund for the 1 Day Pass at the place of purchase. Q : Do I have to use it on the day I get the pass? A : You can get the pass in advance. You enter a facility on the day you want to use the pass, or let the Osaka Amazing Pass go through the automatic ticket gate of a train. (1 Day Pass is valid for one day; 2 Day Pass is valid for two consecutive days. Not for 24 hours use. 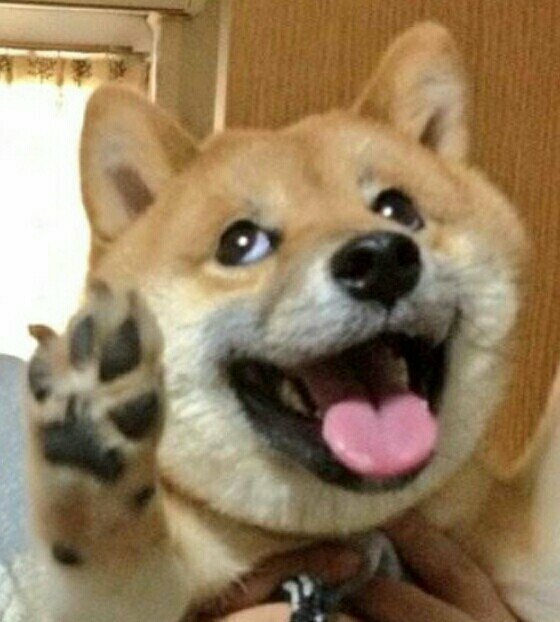 The day of use starts from the first train and ends at the last train. (around 5am to around 12-midnight) In addition, please use it within the valid period indicated on the back of Osaka Amazing Pass.